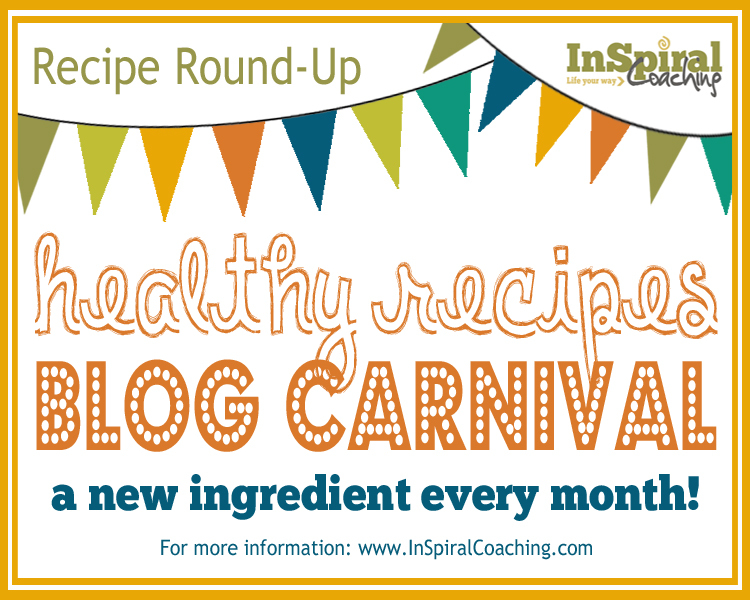 Every month I host a Healthy Recipe Blog Carnival where I do a 'round-up' of some great looking recipes I've found on the interwebs. Each month I pick a particular ingredient, and all recipes that month will feature that ingredient. I'll link up all the recipes in one place for easy reference! 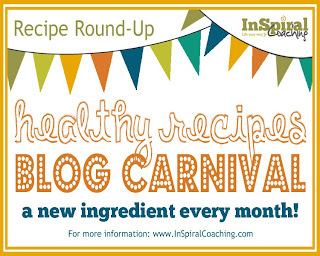 I host the Healthy Recipes Blog Carnival on the 3rd Monday of each month. 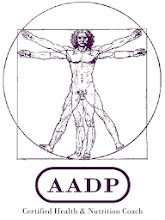 Like to get involved? 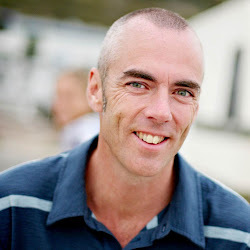 - I will be announcing the featured ingredient for the month on my facebook page and twitter on the 1st of the month. Like my Facebook page or follow me on Twitter to be sure you don't miss my announcement! Then if you have a recipe using the featured ingredient tweet, leave a comment on my facebook update or email me with a link to your recipe. Then on carnival day I'll be sure to include your recipe in my round-up! Check out my Facebook Page or twitter on the 1st of the month to find out the next featured ingredient! That is so great that you hold classes and share healthy recipes. hope this would be fun.